Are you fed up with carrying all you kit or just want to make life easier? 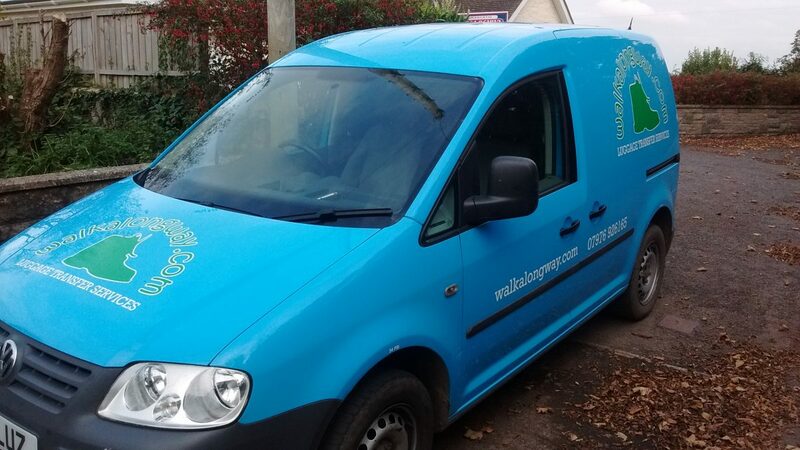 Well to help with the planning of your walking holiday in West Wales how about Walkalongway.com carrying your luggage from one accommodation to your next accommodation to another on any walking or camping trip in West Wales. 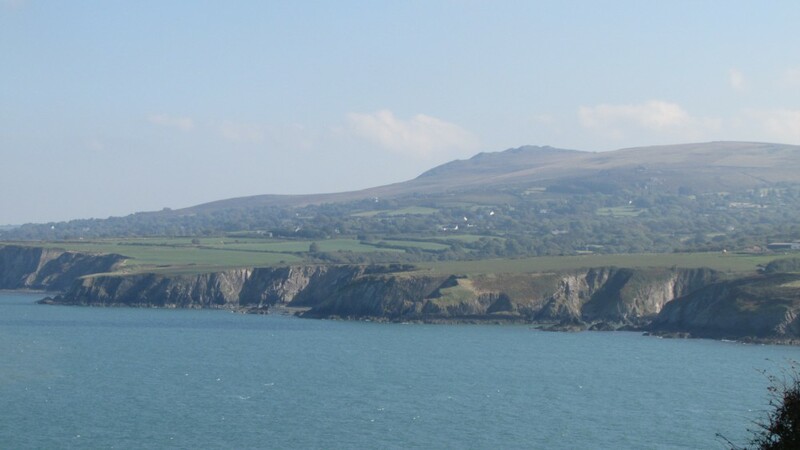 We are a well established local company, are able to offer an unbeatable luggage transfer service covering the following sections of the All Wales Coastal Path – Pembrokeshire Coastal Path and Ceredigion Coastal Path as well as arranging transfers on the amazing Preseli Mountain Walks. 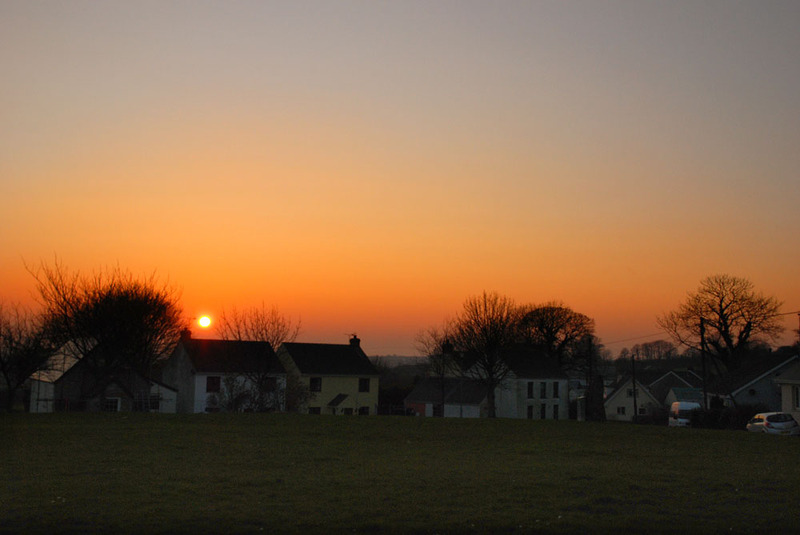 We have an excellent knowledge of the area, are able to direct you to the unmissable aspects of the area and have built up excellent rapport with the accommodation providers you will be staying with. This can be useful if you like to plan your own independent trips, but also for people booking full on holidays that do not offer a transfer service, it is another way to look at how you can improve the trip. We will transfer your luggage/bags from the accommodation you are leaving to your next stop, leaving you to have a great day exploring the fantastic countryside without worrying about carrying all you equipment. Please ensure your luggage does not weigh in excess of 18Kg, see Terms & Conditions. Please have your luggage ready by 9.00am on your day of departure we will pick it up from your hotel, B&B or camp-site along the trail, and deliver it to your next accommodation before 4:30pm (unless other arrangements are made). When making final arrangements can you please inform your accommodation that Walkalongway will be transferring your luggage. Knowing everything is at your accommodation as you walk through the door completes your day. Please fill in your details on the Luggage Transfer form and we will get back to you. For distances over 12 miles, by road, a surcharge of £6.00 will apply. Due to insurance purposes we are unable to deliver and pick up luggage from airB&B properties. Payment in full required 30 days prior to commencement of transfers. Discounts, at the discretion of Walkalongway, unless there is a discount deal on. There is NO discount available for transfers from North to South. Please fill in the form, or for more information Contact Us. Bags to weigh no more than 18kg. Discount of 10% may be available for groups needing to transport 10 bags or more, ask for details. Please fill in the Luggage Transfer Form with you details and we will get back to you. We cannot always be where you are staying when you want to get off on your trip, so the luggage is also signed in by the accommodation provider and signed out when picked up by Walkalongway. This ensures the luggage is either the responsibility of the accommodation provider or Walkalongway at all times. Below are the long distance paths we the operate luggage transfer service, but we also cater for those who want to plan their own routes, this can be useful if you have a particular area you want to explore. 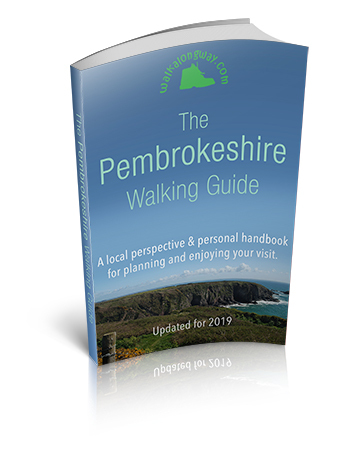 Pembrokeshire Coastal Path – Full distance 186 miles. This path can be walked either from South (Amroth) to North (Cardigan). This walk can be covered from 10 to 14 days (16 days with breaks), or it can be walked in sections North, Mid and South, each section takes about a 4 days to walk. 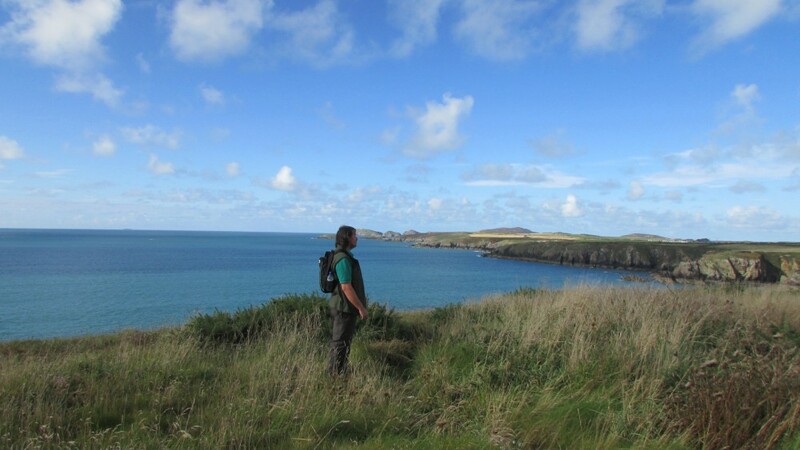 Ceredigion Coastal Path – Full distance 70 miles. This path can be walked either from South (Cardigan) to North (Borth) – 10 miles north of Aberystwyth, from North (Borth) to South (Cardigan). This walk can be covered in 5 to 7 days. When you have returned home after a hopefully brilliant experience, please take a couple of minutes to fill in our Luggage Transfer feedback form. Thanks, Colin.